Copyright: © 1989 BIRD STUDIO/SHUEISHA, TOEI ANIMATION. Film TOEI ANIMATION CO., LTD. Licensed by Funimation Productions, Ltd. All Rights Reserved. Dragon Ball Z, Dragon Ball GT and all logos, character names and distinctive likenesses thereof are trademarks of SHU. 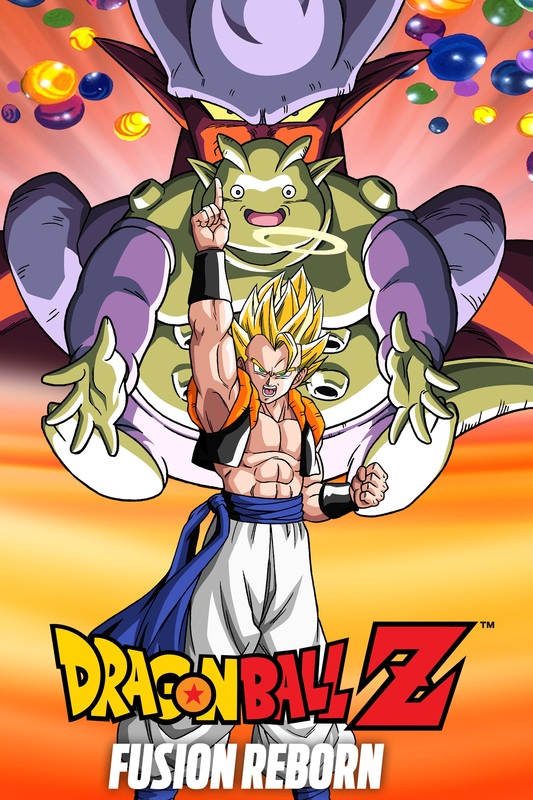 The universe is ripped apart at the seams after an industrial disaster in Other World unleashes the monstrous Janemba - and the beast grows stronger with every moment. The turmoil reaches across dimensions, and the battle rages on two fronts. Goku and Vegeta unite in the fight for Other World's survival, while Goten and Trunks confront a ghoulish army of the undead on Earth. With strength and fury, the warriors reach incredible heights of power - but it isn't enough. A dangerous plan of attack is devised, and only an unprecedented level of teamwork will deliver victory. 2019-4-19 13:37 GMT+8 , Processed in 0.080527 sec., 17 queries .